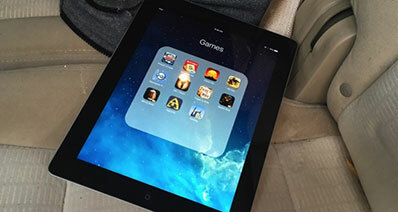 Role playing game (RPG) is the most addictive genre when it comes to Android gaming. 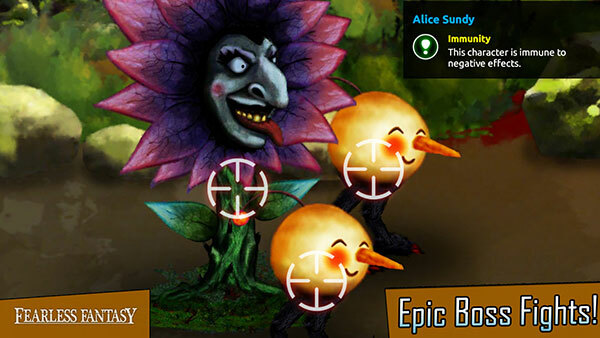 It is a fanatical universe where loads of adventure, thriller and strategies come in the way. There are a bunch of RPGs available online which makes it a little tough to procure the best. So, we have made that easy for you by bringing you the 20 best RPG Games you can play on your Android device. 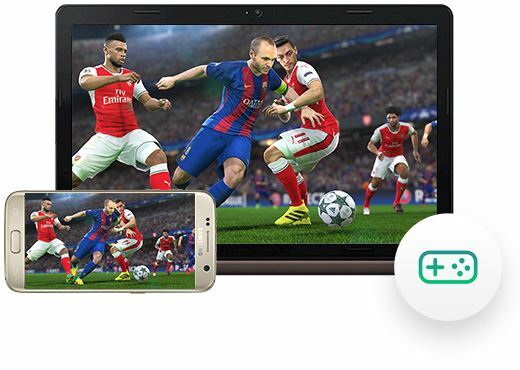 Also, this article introduces a Android game screen recorder that you can not miss. Your favorite marvel superheroes are now on the best platform. Marvel Future Fight is the latest installment in the RPG category and does a lot right to justify its class. 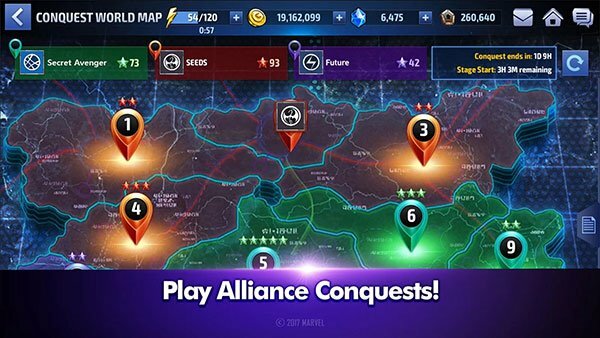 Now, fight among your favorite superheroes to defend the unraveling universe. 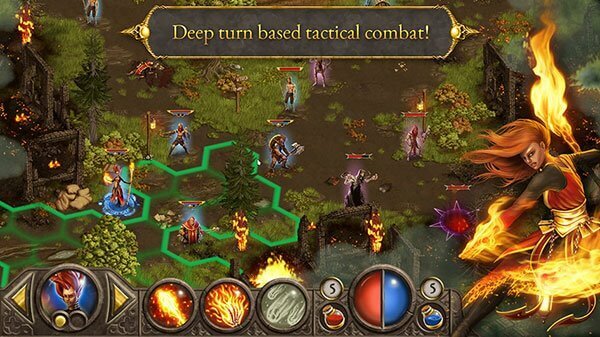 It’s a perfect game if you are looking for free RPG games for Android. Carshlands is set in the hidden magic world that rides high on technology. It’s a story driven beast when it comes to RPG. 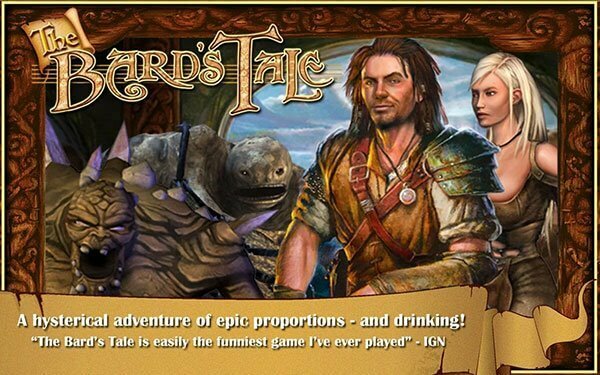 Clean user interface, new characters and fun packed story development makes it one of the best RPG game for Android. 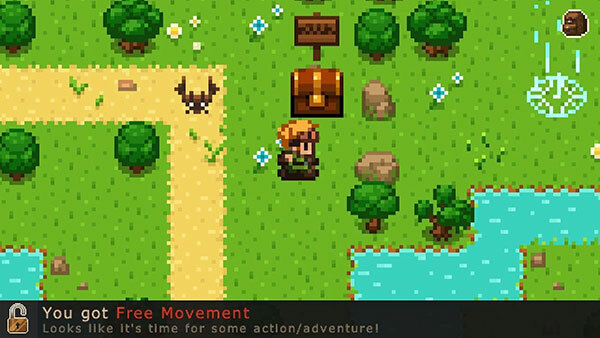 Evoland unravels through an exciting journey of time travel. 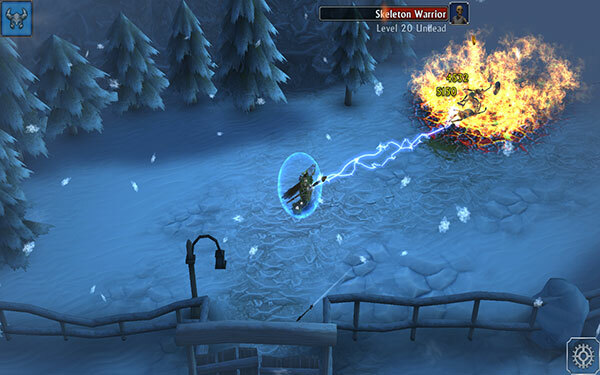 A unique aspect about this game is that as you move ahead in the game, the graphic style and gameplay changes accordingly. Also, it doesn’t include any ads or in-app purchases and it is a fully offline RPG game for Android. Shadow run finally make its way to the Android after having so much success on the PC platform. The story is wonderfully written and each character has deigned in such a way that it feels like a captivating novel. It is the biggest Android game available right now. So, make sure to free your device’s space before downloading a 3.5 GB worth of full-packed 3d epic role-playing simulation that takes the RPG category to another level. 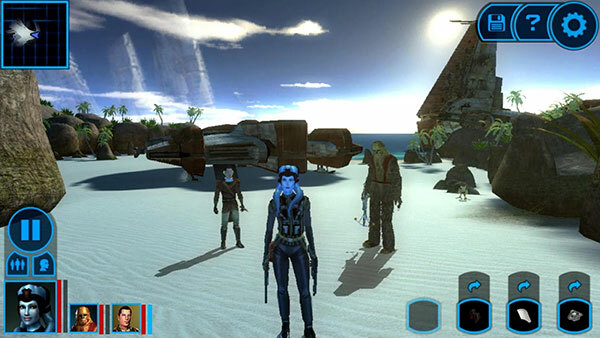 To provide the best user experience, Star Wars Kotor has kept the same level of graphics and extensive gameplay that you get in PC. You are a savior and the last hope of the Jedi to save the whole universe against the ruthless Siths. 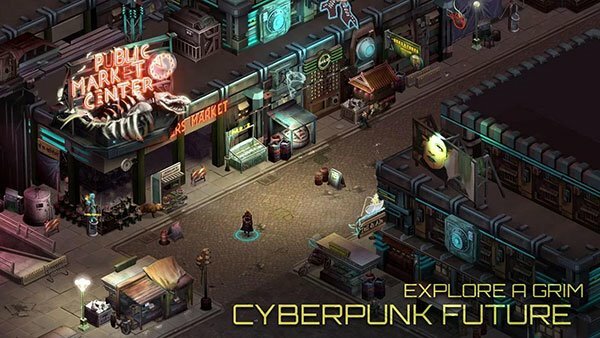 Its concept makes it a must have RPG game for your Android. 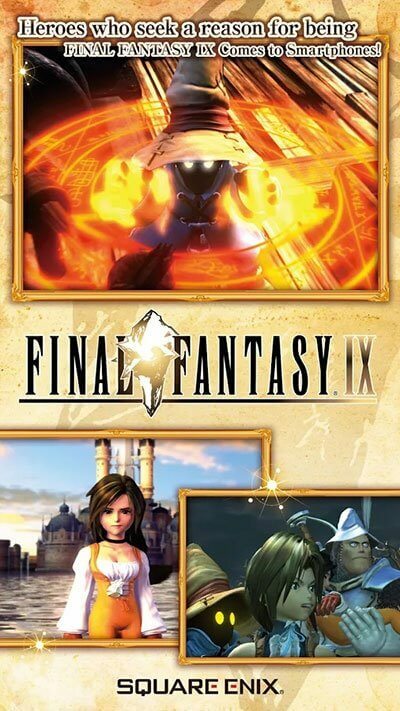 A series which has been on the internet for a long time has launched its latest installment for android called Final Fantasy IX. Final Fantasy doesn’t need any introduction and without a doubt it’s the best mobile RPG game of all time. It is a perfect blender of action and adventure with the greatest characters ever. 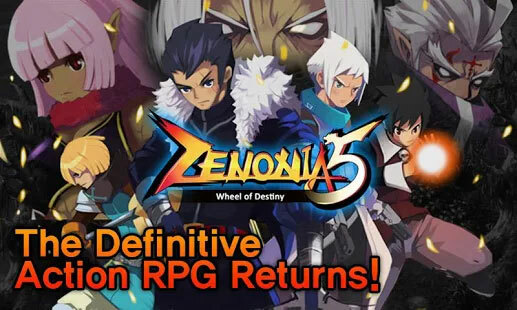 Zenonia 5 is the best Android RPG that emphasizes a lot in its action-packed capabilities. You are a hero that is up against the elite rich class to conquer the human mankind. Immerse yourself and unknot the mysteries in complete HD experience. 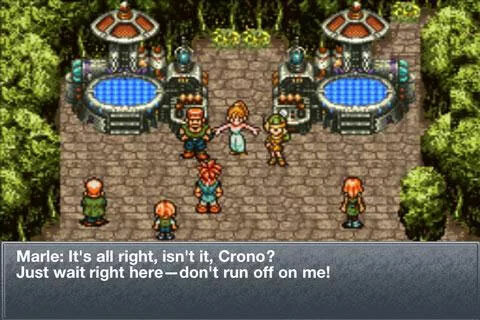 Chrono trigger is a classic role-playing game developed by the creators of “Dragon ball” and “Final Fantasy”. Undergo the timeless story that makes its way through the extensive battles among some powerful characters. 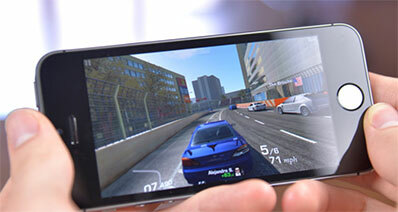 It’s a highly optimized game for android for a smoother user experience. The most popular RPG game is back with its third edition. Chaos Rings 3 is a full-fledged RPG adventure with a deep storyline, rich character development, and amazing sound effects. Explore mischievous lands, hidden treasures, and fight against monsters to vanquish the heaven. There’s a reason why Ravensword is the #1 paid app on Google play. The graphics and the soundtracks are simply superb. A vast uncharted world lets you increase your character’s skill by gathering some powerful weapons. Download the game now to solve the riddles of Tyreas kingdom. Another counterpart from the Final Fantasy brand to persuade your RPG needs! 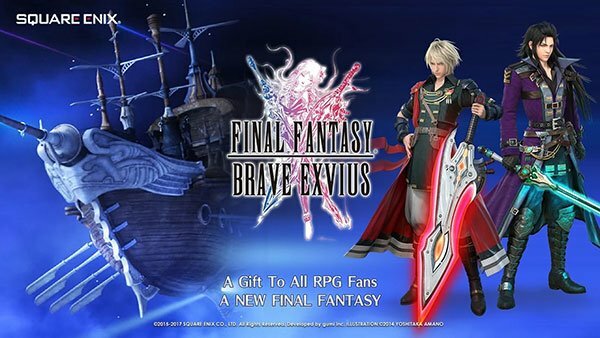 Brave Exvius is a perfect combination of role play and adventure, which takes you to a magicalland of hidden paths, quirky dungeons and Arena PVP battles. 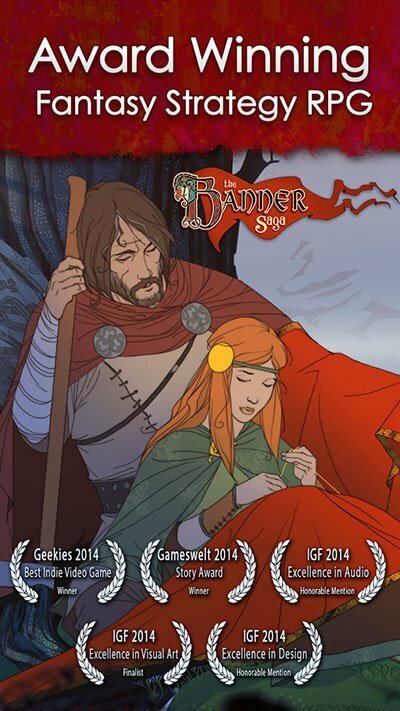 The Banner Saga is a unique story inspired by Norse mythology. This game is a classic RPG with over 25 characters to choose from, that combat against other warriors in a dynamic battle field. This is one of the best Android RPG available on Google play currently. 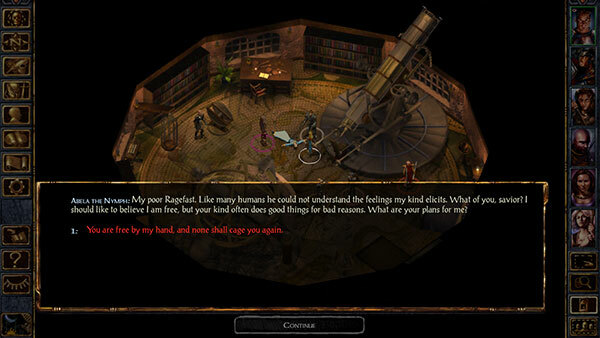 Released way back in 1998 for PC, Baldur’s Gate makes an appearance for Android with its Enhanced edition. The game is very interesting and its story revolves around some new characters that battle a throng of monsters in the way. The fourth installment of the Inotia brand is here and it has much-improved graphics and storyline making it the best free RPG game for Android. Choose among different classes such as Black Knight, Warlock , Priest, Assassin, Ranger with over 15 different classes that can be customized to won the battle. 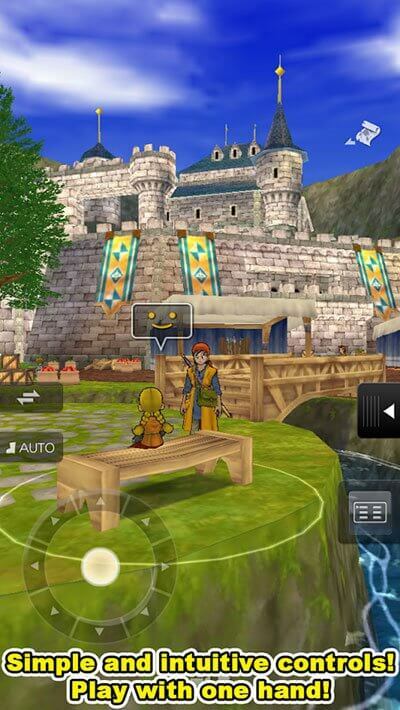 The eighth version of the Dragon Quest is now easier and more fun to play. So let’s board to an unforgettable adventure with some legendary characters like Yangus, the bandit with gold’s heart, the magical born minx, and much more. 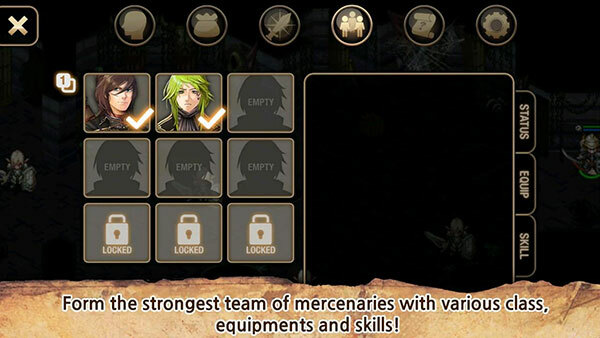 Eternium is the one of the first RPG game on Android to have swipe control innovative buttons for the gameplay. 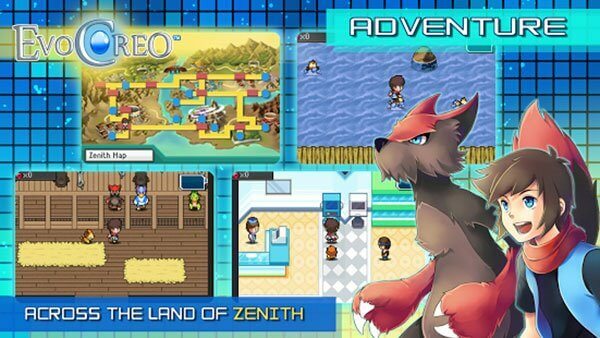 The last few updates also added several features such as real time multiplayer, a fourth world and all new town portals. 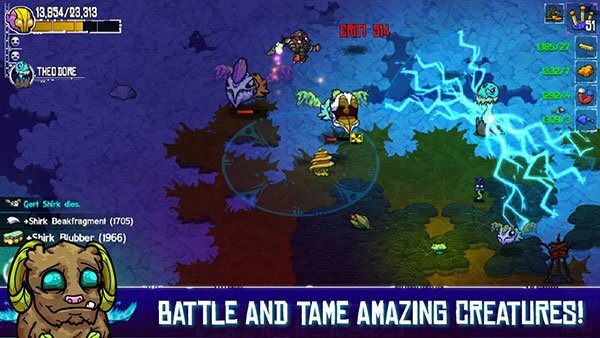 Available at just a dollar, EvoCreo is a very addictive RPG game. Keeping in mind that it doesn’t have any intense visual graphics the gameplay makes up for it very well. The plot is very interesting with over 130 monsters that can be captured and evolved with time to battle up in the arenas. 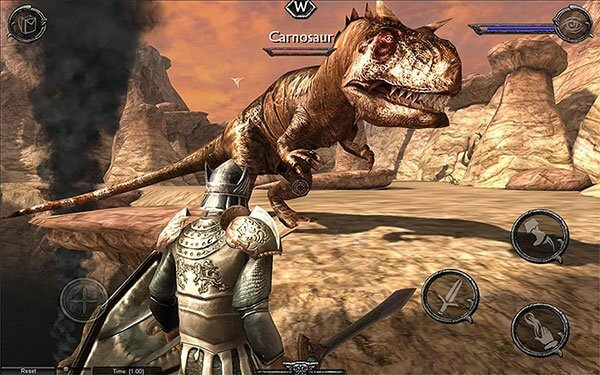 It can be considered one of the best mobile RPG games. Probably one of the weirdest RPG of all time! This is not a kind of RPG you usually play on your Android. That’s why it makes up to the list for the uniqueness it offers. It’s a gesture based paradise to swipe, tap and pause to block the rival’s attacks and survive in the quest. As the name suggests, you are up against the ruthless Devils and demons in the form of necromancers and dragons. Increase the strength of your group to fight against all the odds and immerse yourself in glory. 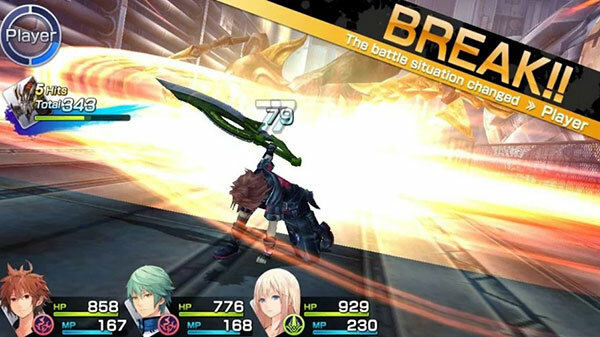 It is considered as the top RPG games for Android currently. iSkysoft Toolbox - Android Screen Recorder is a unique software for computer that can record your Android’s screen by simply connecting the device with a USB cable. 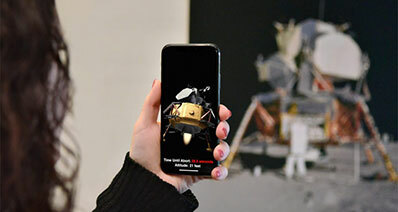 It is a complete mirror for your Android that can be used to read texts, open an app, download a program directly from the PC without even using the phone. So, if you’re a game lover and want to show your gameplay skills, this tool is just for you. Let’s look at some key features of this tool. No lag: The Interface is super smooth with no hanging or lagging issues while using the app. One click Record: The program lets you record your Android device with just one click record option. Record anything: You can capture anything that is running on your Android device such as games, live videos, third-party app videos like Snapchat, WhatsApp etc. Easy texting options: You can use this tool to reply to your text messages, app messages directly from your PC without using your phone. 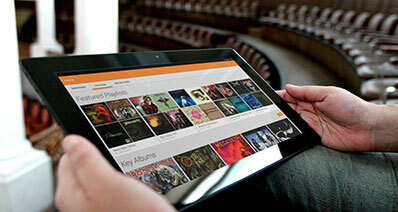 Compatibility: The program supports most of the Android devices without any complication. E-mail address is not valid. Browser compatibility : IE/Firefox/Chrome/Opera/Safari/Maxthon/Netscape | Copyright © 2018 iSkysoft. All Rights Reserved.